Burpees, squats, box jumps, bring them on. 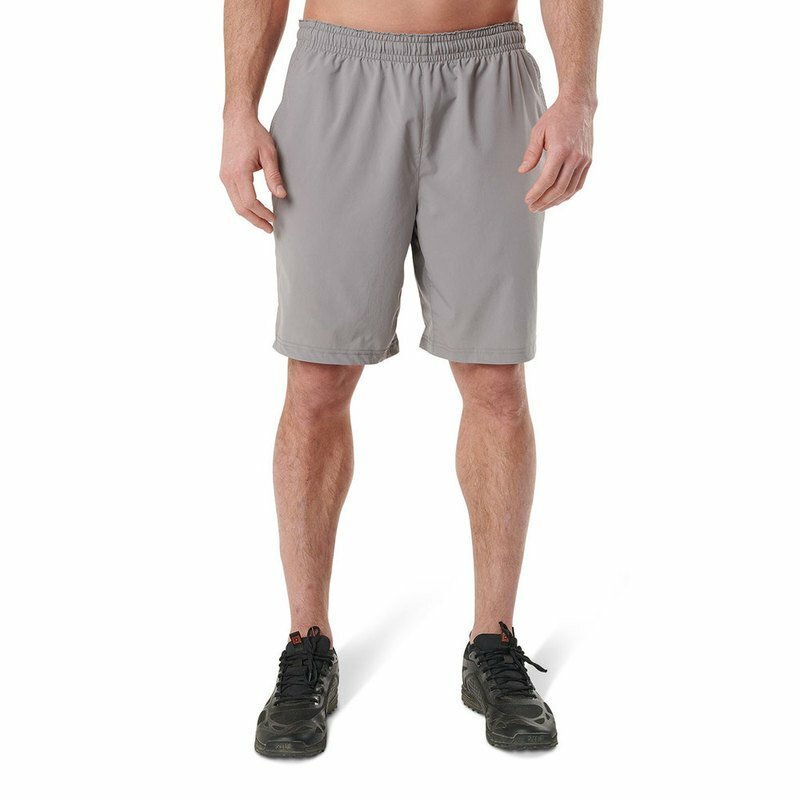 The Forge Short is made to bend with your toughest moves, but never break. Kind of like you.